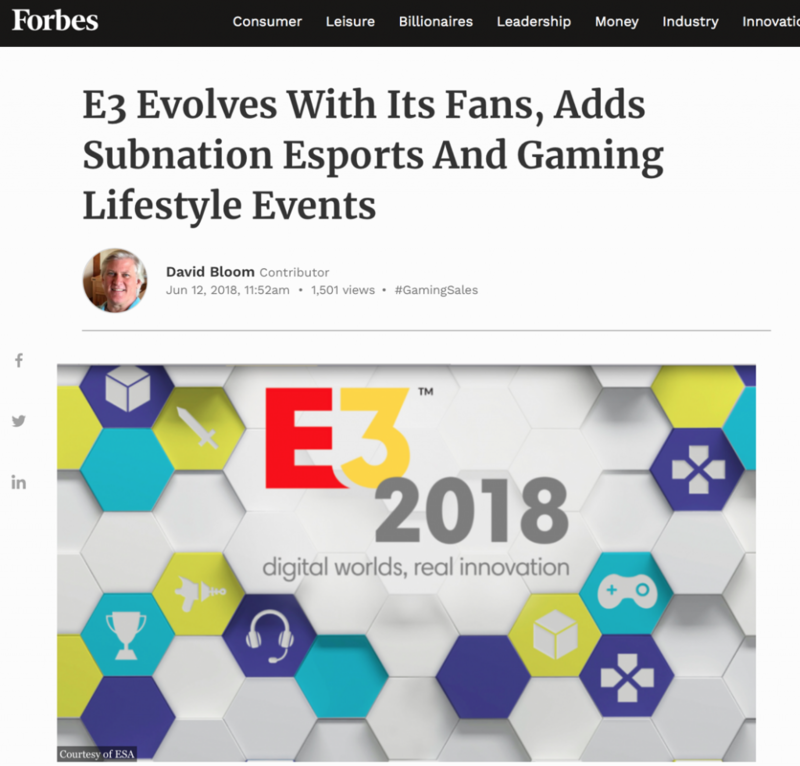 From video games and mobile games to AR and VR, the latest and greatest in gaming was on display at this year’s Electronic Entertainment Expo (E3) from June 12-14. The three-day event attracted tens of thousands of gamers to explore all the latest trends and new technologies. One such trend highlighted at E3 was the future of mobile. With enhancements to mobile devices and the introduction of super-fast 5G, access to mobile games is growing exponentially and attracting millions of people. Philip Hickey, SVP of Brand & Marketing, spoke with David Bloom about how to engage these large-scale mobile audiences. You can check out the full article on Forbes HERE.